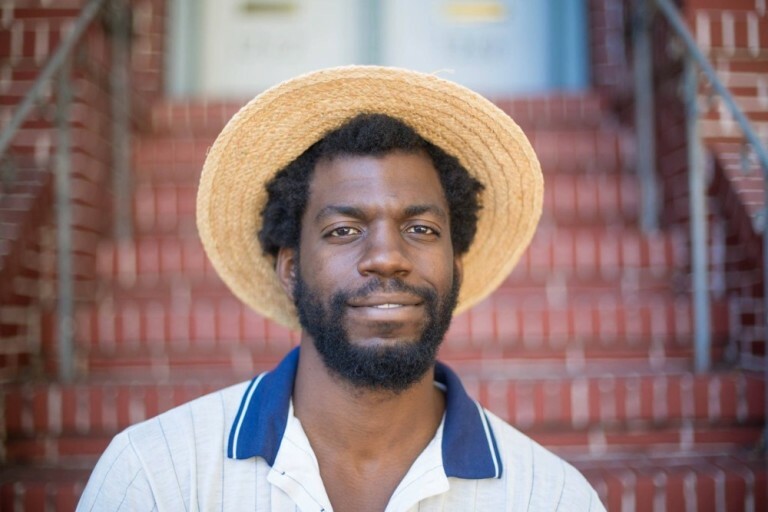 Stephen Satterfield is a self proclaimed “Origin Forager,” food writer, multimedia producer, and founder of Whetstone Magazine. Before his career in media, he was social entrepreneur, advocating for wine as a catalyst for economic development for black and indigenous wine workers in South Africa’s Western Cape. He sits down with Kat Johnson to talk about his days as a sommelier, and how his love for wine still permeates his work with Whetstone, which is now growing into a full-fledged media company. One of his new projects, Wild Grapes, is a short film that follows Stephen as he visits Georgia (the country), the birthplace of winemaking. They also discuss some of the stories in the latest issue of Whetstone Magazine – from poppy seeds in Puerto Rico to the ‘meroir’ of seaweed varieties. This wide-ranging conversations touches on the many aspects of Stephen’s work in the food media world – he’s also written for Esquire, Wall Street Journal, SF Chronicle, NY Magazine and several other notable magazines and newspapers. Kat makes sure to get the scoop on Stephen’s piece for Esquire about Rhum Agricole, which he predicts will be the next big thing in spirits.